If you’re reading this article, you survived the holidays once more, and if you’re like me, you enjoyed your family, overate, and really wrecked your routine. Now it is time to set goals and get back on track—or so they say. Well, you’ll have to keep looking if you want motivational life advice, but if your pet ever has a severe case of vomiting, this article will be helpful. 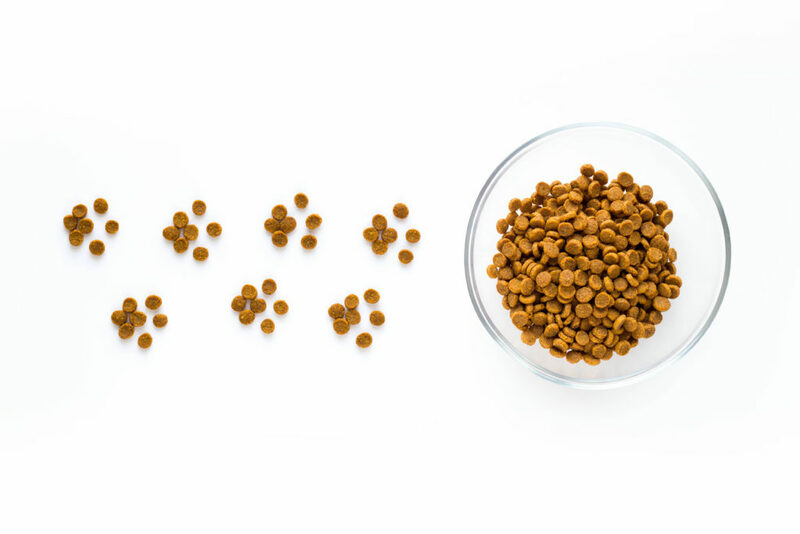 Gastrointestinal disturbances are perhaps one of the most common reasons for visits to the veterinarian. If you have ever been awakened in the night by the sound of a retching pet, you know how urgent these situations can be. Before you rush your pet out the door to the vet’s office, take a few minute to get the information that will help the veterinarian in the quest to diagnose the problem. If your pet has left vomit on the floor, take a picture or have a close look at the vomit in order to be able to describe it (as gross as this sounds). Is it food or liquid? What is the color or quantity? This will help in determining if your pet is vomiting or regurgitating. 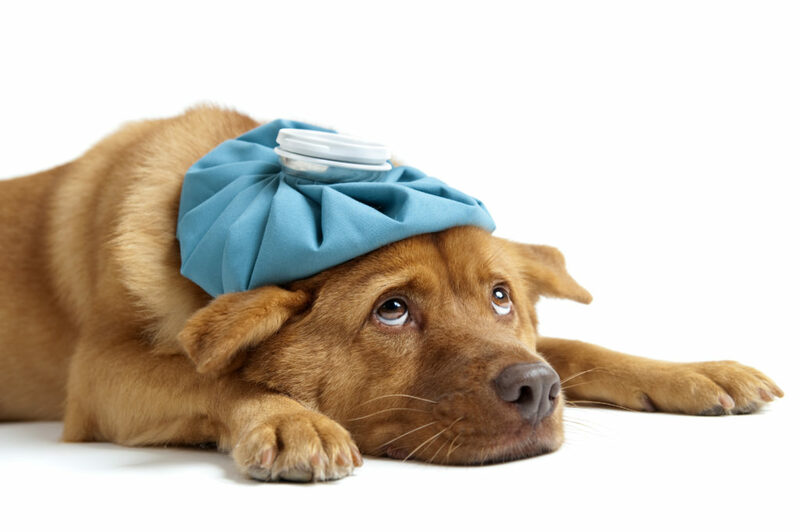 Some things your veterinarian will ask you or will want to determine are: the current medications your pet is taking; the frequency of the vomiting; the time the vomiting started; the contents of the vomit; the appetite of your pet (Would your pet eat if you fed it again? ); and the demeanor of your pet (happy or lethargic). Vomiting is a non-specific sign of illness, meaning that there is a long list of conditions that cause vomiting. In many cases, additional testing may need to be performed to narrow down or rule out some of the possible causes. This article is not meant to help you diagnose your pet’s condition but to encourage you to see your veterinarian and to inform you about some of the possible diagnosis. If your pet has been vomiting or suddenly begins to vomit, it may be something you want to have checked out. You can help with the diagnosis and recovery of your pet by having a good description and history of the recent pertinent events. Here’s to a happy and healthy new year and to hoping your pet only visits the veterinarian for an annual exam this year!